Providing collection, transfer and recycling services in the Mason County, WA area of the Western Puget Sound. 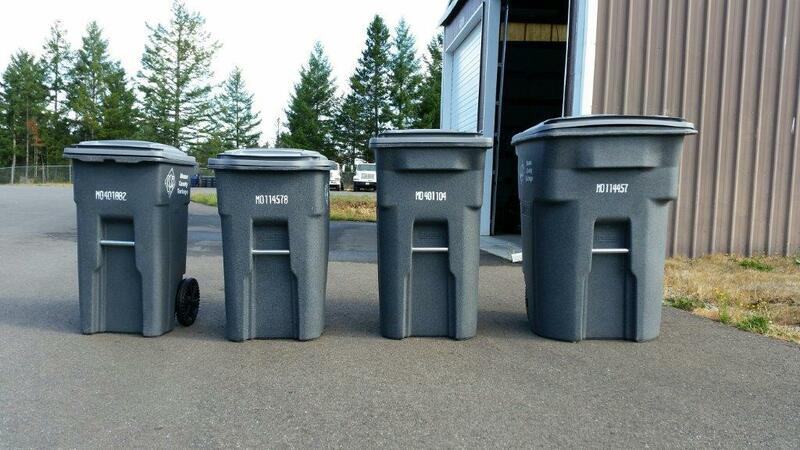 Mason County Garbage and Recycling provides residential garbage service to residents of Mason County and the City of Shelton. If you are a resident of the City of Shelton, please refer to the City of Shelton section. We offer weekly, every other week, and monthly service. We can also provide service with walk or drive-in accommodations. Please email or call our Shelton, WA waste collection office toll-free at 877-722-0223 to set up service. Mason County Garbage now makes it easy for residential customers to enter their address and view customized collection schedule. After you view your calendar on the screen, click on "Get a calendar" and you can print your calendar or add to Google Calendar, iCal or Microsoft Outlook. You will be provided with a garbage and recycle cart. If you need more information on which Mason County residential trash container is required for safe collection at your home, call 877-722-0223. By reducing our need for raw materials and dependence on fossil fuels and by reducing the blight and environmental hazards (to marine life in particular) posed by many of the recyclables we collect, Mason County Garbage & Recycling Customers like you are helping to protect our uniquely beautiful surroundings. Residential recycling for Mason County customers is picked up on the same day as your Mason County trash service. Calendars are supplied on request to all of our residential customers marking the days of pickup and can also be found online here. 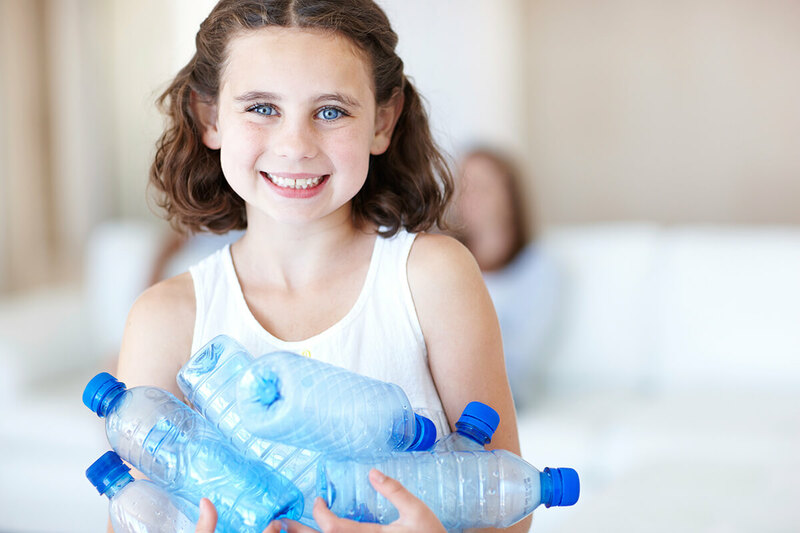 Call 877-722-0223 to join our Mason County Recycling Program. 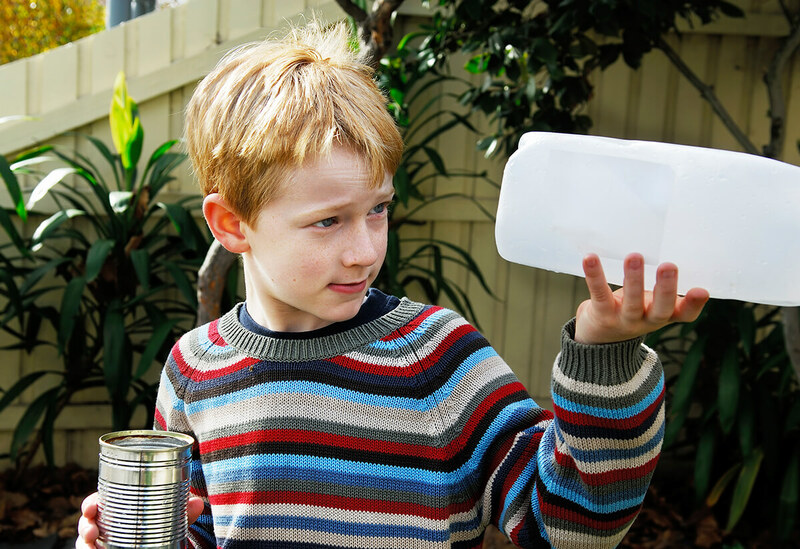 Recycling isn't just smart; with Mason County it's easy. Residential shredding is now available at the Mason County Garbage office at 81 E Wilburs Way in Shelton. Safe, secure, and confidential with locked carts and shredding performed by LeMay Mobile Shredding. Residential Mason County Garbage and Recycling customers are billed bimonthly on these even months: Feb, Apr, Jun, Aug, Oct, Dec. Payment is due by the last day of the billing month. Click Here to pay your Mason County Garbage and Recycling residential bill online.